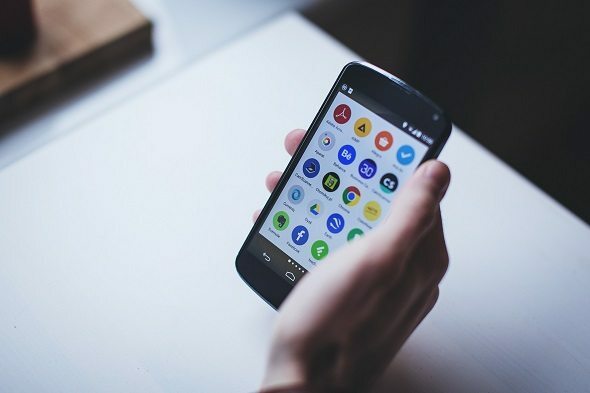 In an age where smartphones are becoming even smarter, it’s clear that our mobiles would eventually prove to be the driving force in internet usage. This being so, we explain why it’s a good idea to turn your WordPress site into an app, and the best ways to do it. 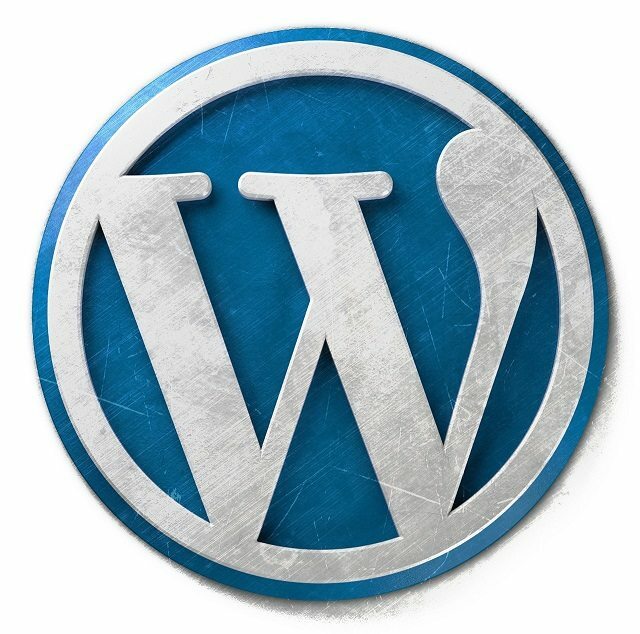 WordPress has long been a great asset to bloggers, entrepreneurs et al, who are looking to create a smart and well designed blog, without having to spend hours upon hours learning code. When it comes to viewing blogs on mobiles, WordPress was very quick to realise the necessity of getting their users sites optimised for it. However, a mobile-optimised site still leaves you missing out, as very few mobile users consume digital content through browsers. So, creating an app to accompany your site is seriously going to help you improve traffic. A U.S report from Comscore, conducted by Adam Lella and Andrew Lipsman, revealed that 47% per cent of digital engagement came from apps. This was in 2014 and it’s highly likely that this trend will have risen in 2017, as there have been no signs of any other medium even getting close to surpassing the app ecosystem we have today. Turning your WordPress site into an app is not as simple as creating the site itself. Developing an app still remains a complex process, requiring you to understand programming for iOS and Android, but there are a number of plugins which can help in making the journey a little less complicated. Of the many plugins available, these are our top picks, which include easy plugins for non-coders. Reactor – For those of you not familiar with coding, Reactor is a great option. It’s paid, but you do get a free trial and Reactor is amazing at turning WordPress content into a cool, minimalistic app. Mobapper – Another simple and easy to use tool, Mobapper helps you to create apps for iOS, Android and Blackberry. You get a 14-day-free-trial and after that the cost is still low. Mobiloud – Perfect if you are more comfortable working things out within WordPress. Mobiloud allows you to choose which newly published pages appear in your app, as well as giving you a live testing feature. The pricing is quite expensive ranging from just over £50 per month to £155 per month. IdeaPress – A simple yet effective way to create an app, if you’re not code savvy. IdeaPress gives you major control, being able customise colours, layouts, fonts and functionality. Again, the pricing is expensive, starting at over £200 per month to to over £1000 per month. WiziApp – With its tag line boasting about how you can create a native mobile app in minutes, WiziApp talks the talk, but also walks the walk too. With a few pretty themes available and using HTML pages as its base to build an app, WiziApp is definitely a winner. It’s free, but if you really want to give your app a good start, it does require you to purchase a licence for iOS and Android. Finally, if you want to give yourself a head start, then a stunning app icon design is what’s needed, take a look at our previous post on how to make an app icon standout for some helpful tips. If you’re in need of some help, then talk to us. At Creative Freedom we certainly know our stuff, and we will be happy to assist in taking your app to the next level.